This study estimates the food insecurity using the first three measures of FGT and finds the factors responsible for it by estimating the logistic regression model for which the Pakistan Social and Living Standard Measurement (PSLM) survey data 2010-11 is used. The results show that food insecurity incidence is 28.63 per cent, whereas the food insecurity and squared food insecurity gaps are 5.28 per cent and 1.46 per cent, respectively. 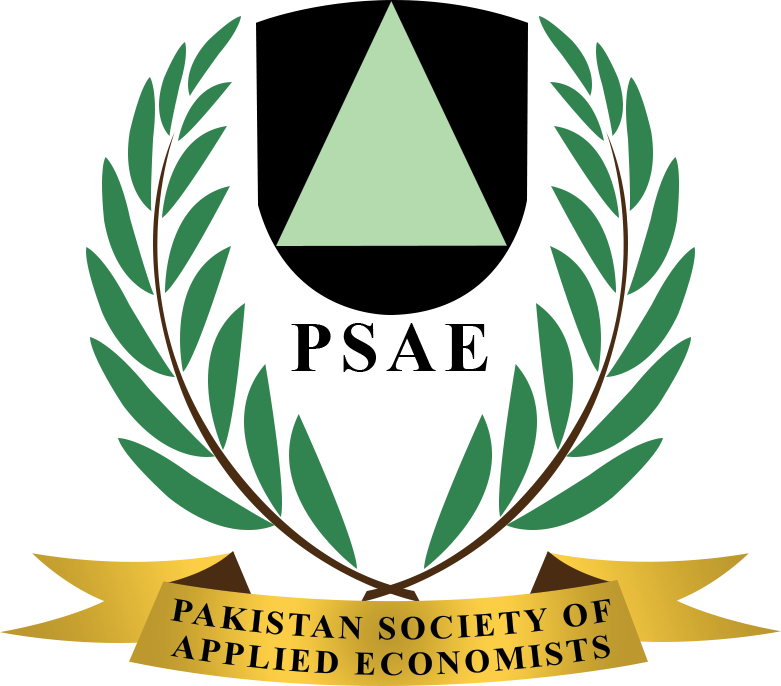 Results of the logistic regression model shows that it is negatively related to education, livestock, foreign remittance and female family heads, whereas it is positively related to poverty in Pakistan.